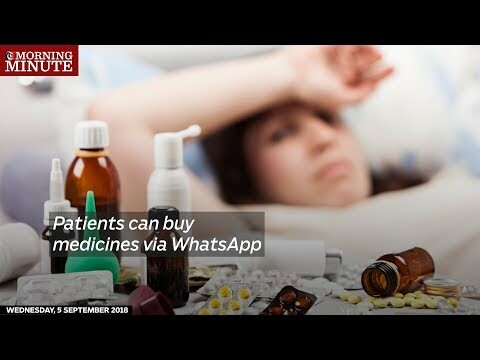 Patients of the Royal Hospital can now send their monthly prescription to the hospital’s pharmacy through WhatsApp to buy medicines. This step, authorities announced, is part of the hospital’s new service. Officials said that the service will be available from 7 am to 11 pm, from Sunday to Thursday, on official working days. However medication must be picked up before 3 pm on the same day.